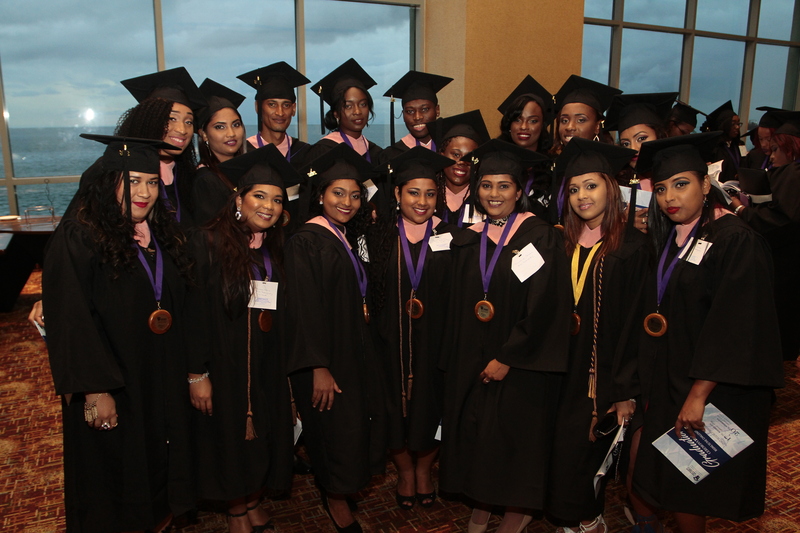 COSTAATT has embarked on a multi-year programme with Babson College of Boston, Massachusetts, USA to develop a cadre of faculty who are uniquely equipped to lead a sector-wide approach. 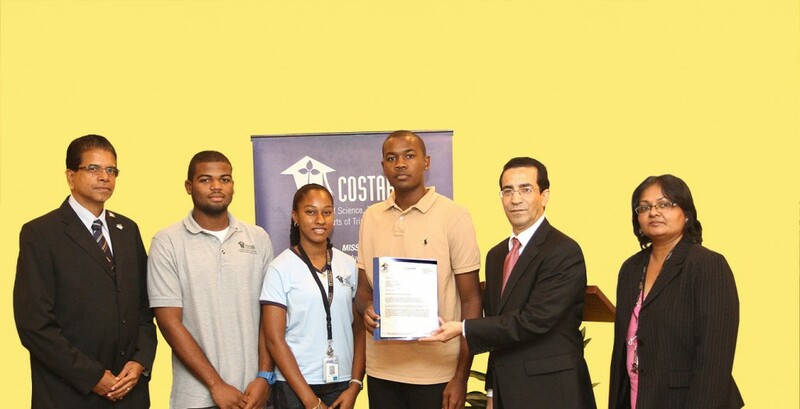 Five students of the College of Science, Technology and Applied Arts of Trinidad and Tobago (COSTAATT) have received financial grants from Republic Bank Limited (RBL) to assist with various. 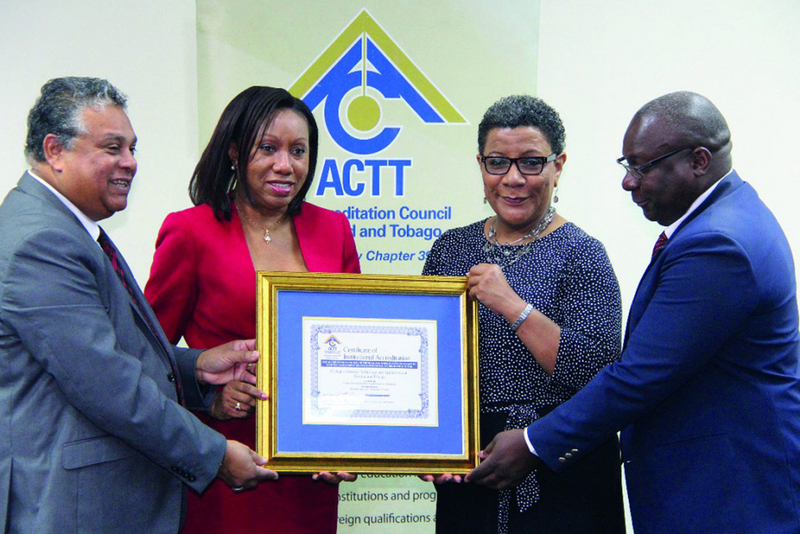 The College of Science, Technology and Applied Arts of Trinidad and Tobago (COSTAATT) is proud to announce that it secured the top prize in the recent Accreditation Council of. 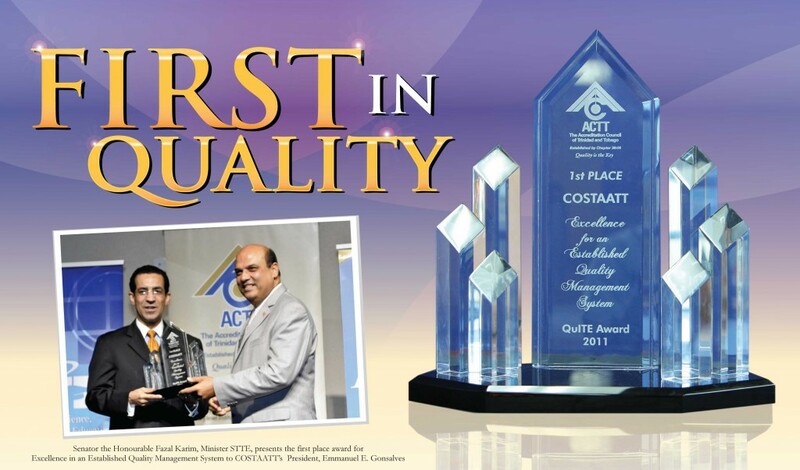 It is with great pride that the Board of Trustees, management, staff and students of the College of Science, Technology and Applied Arts of Trinidad and Tobago (COSTAATT) announce. 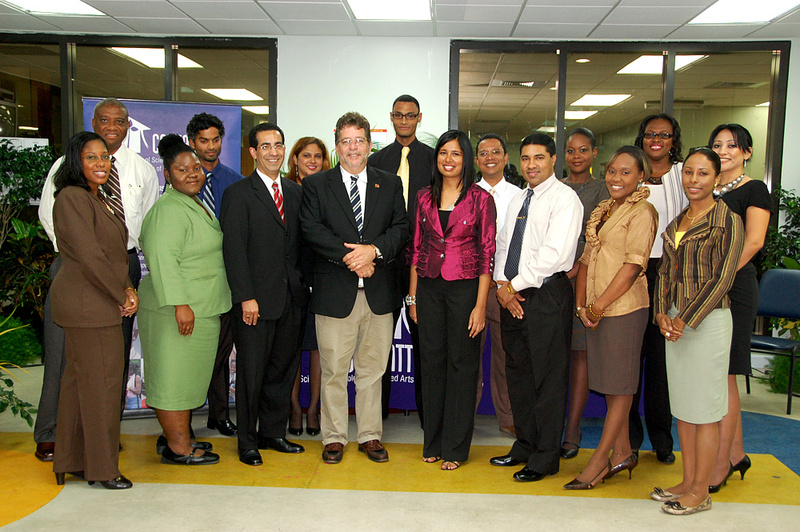 On Wednesday 16th March 2011, COSTAATT officially launched its YTC/COMPASS Programme at the Youth Training Centre, Golden Grove Road, Arouca. The programme is a partnership between the Ministry of National.